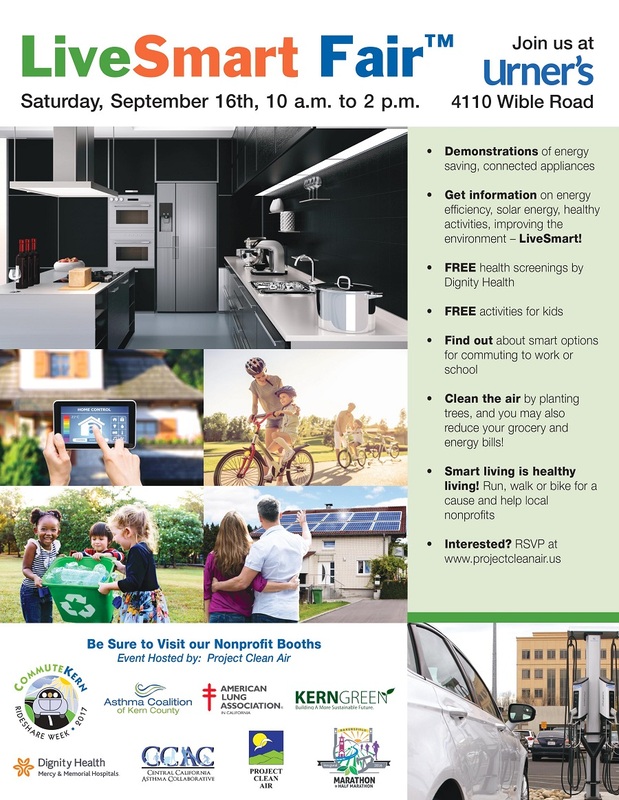 We welcome all Kern County residents to come out to Urner's for fun day to learn about Energy Efficiency, featuring Electric Vehicle Test Drives. Test Drivers will receive Perks, which includes a Free Lunch. 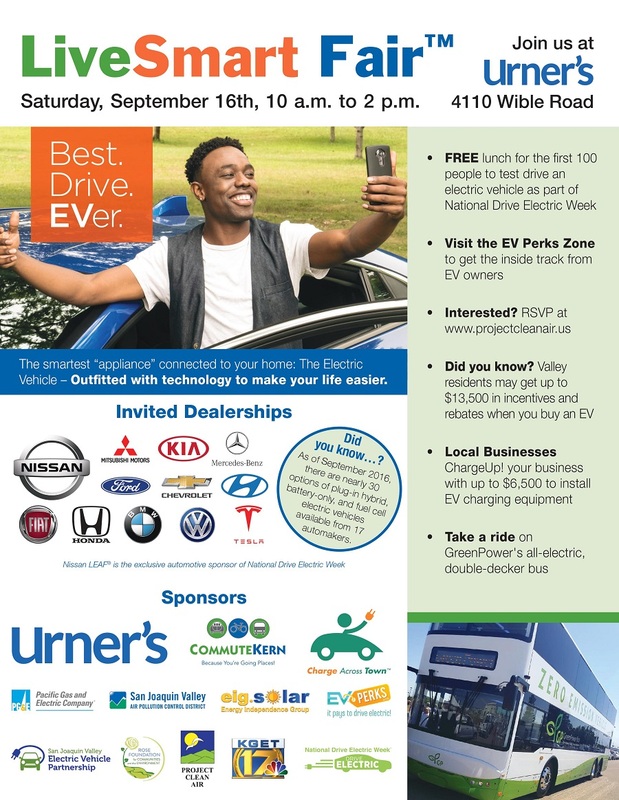 Attention EV Owners: We want to come out to the event. We have certain Perks planned for you! Register by clicking the blue button at the top of this page and you'll be entered for a chance at a $250 gift card. There are currently 47 attendees registered. Registered attendees report 323,400 electric miles driven.